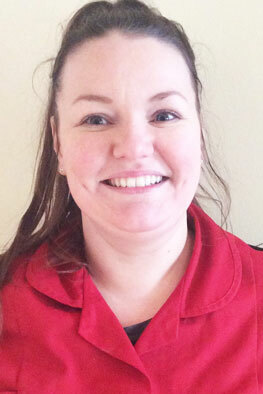 Hi, I have studied childcare within college for three years gaining my HNC and HND in childhood practice. During my time at college I gained experience by carrying out nursery placements along with my studies. Working with children has always been my passion and something I extremely enjoy. My favourite part of working with children is being a part of their development and being able to watch them grow as individuals. In my spare time I enjoy spending time with my daughter and little dog.